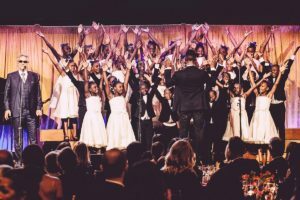 Cipriani, 42nd Street, New York City The “Voices of Haiti” choir will attend and perform at the Thank You Gala of the Childhood Foundation USA at the presence of H.R.H Princess Madeleine of Sweden founder of the World Childhood Foundation. 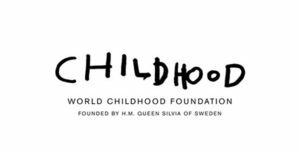 World Childhood Foundation works to prevent abuse and exploitation of children; it is ABF partner for the mobile clinic project in Haiti. 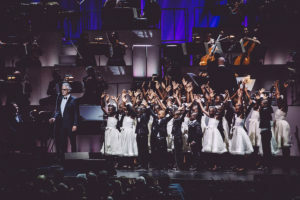 1271 Avenue of the Americas 42nd Floor New York The “Voices of Haiti” choir will perform, together with Maestro Andrea Bocelli, during the Ceremony of the Clinton Global Citizen Awards, on September the 19th. The Clinton Global Citizen Awards embody President Clinton’s call to action by honoring outstanding individuals who exemplify global citizenship through their vision and leadership. These citizens have proven that diverse sectors of society can work together successfully to devise solutions that effect positive, lasting social change. All the music in the world, when it is genuine, it is ‘popular’; every artistic expression is a song dedicated to our earthly home, that hosts us along the journey of our life. 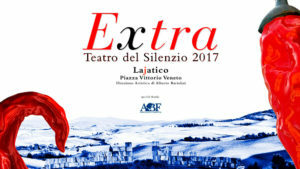 And this extraordinary evening, together with Andrea Bocelli, with our great guest artists and with the children from the slum of Port-au-Prince, will be a further demonstration.